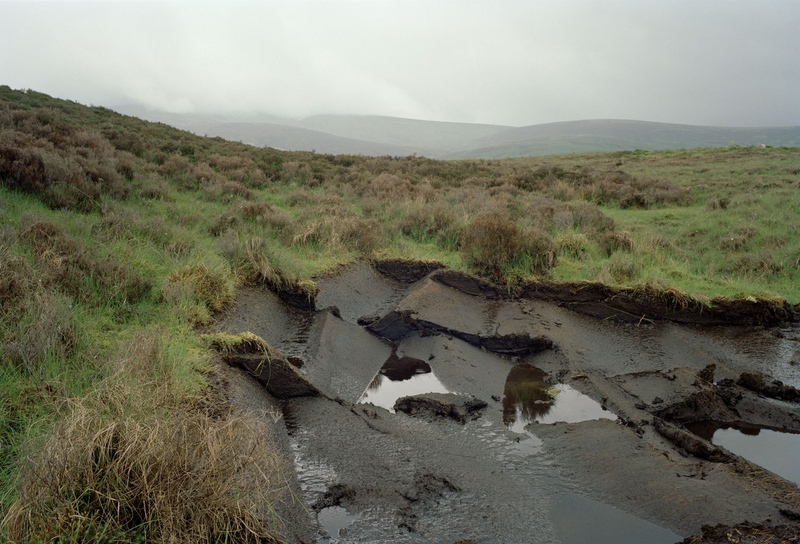 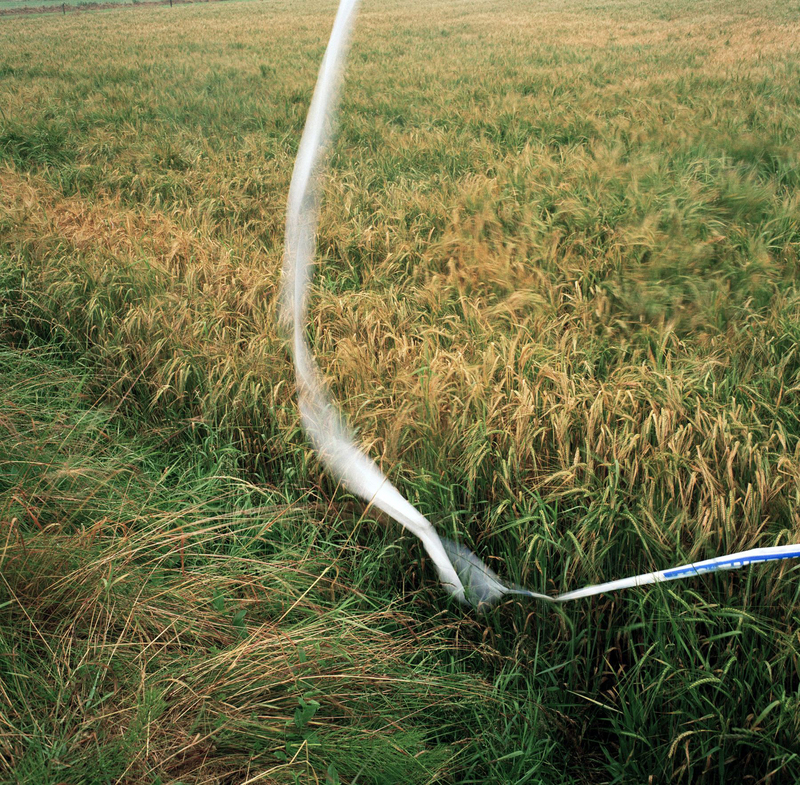 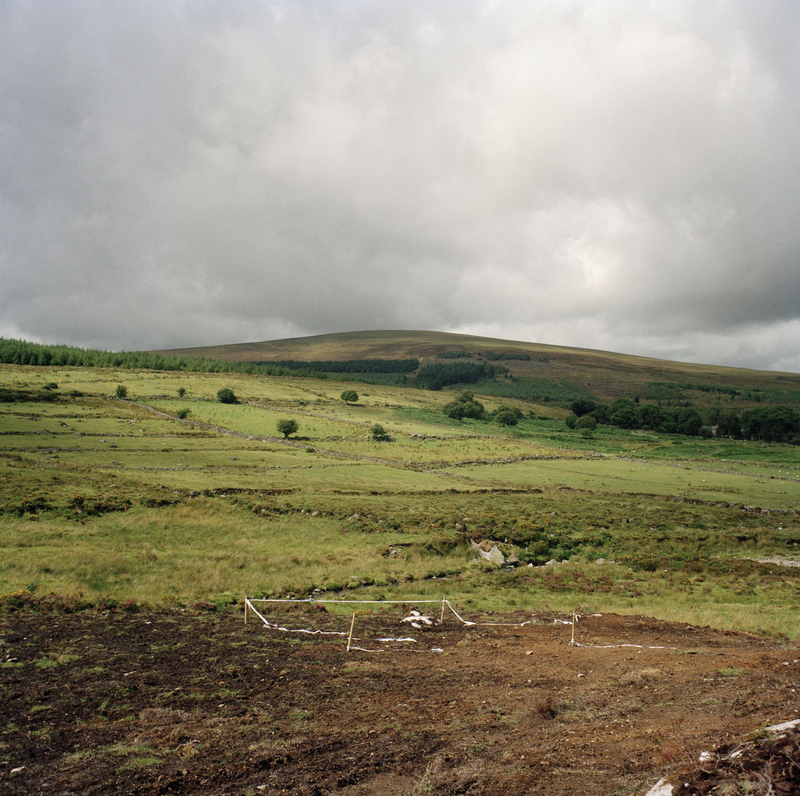 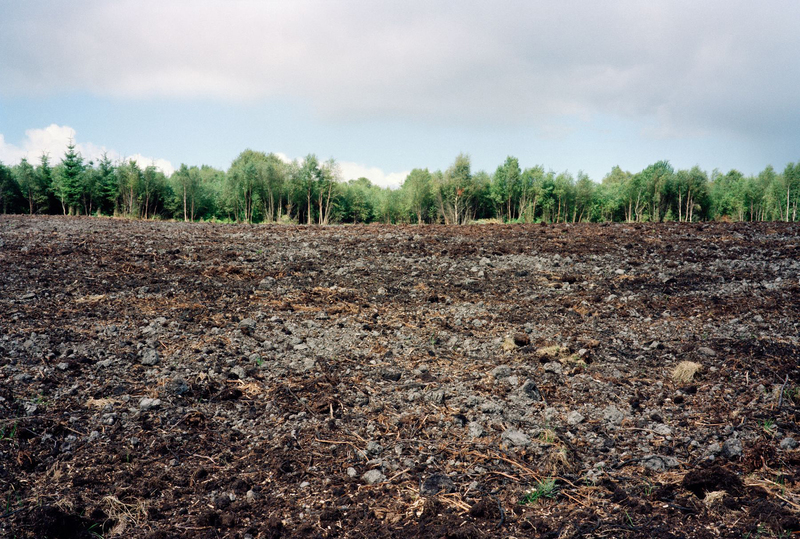 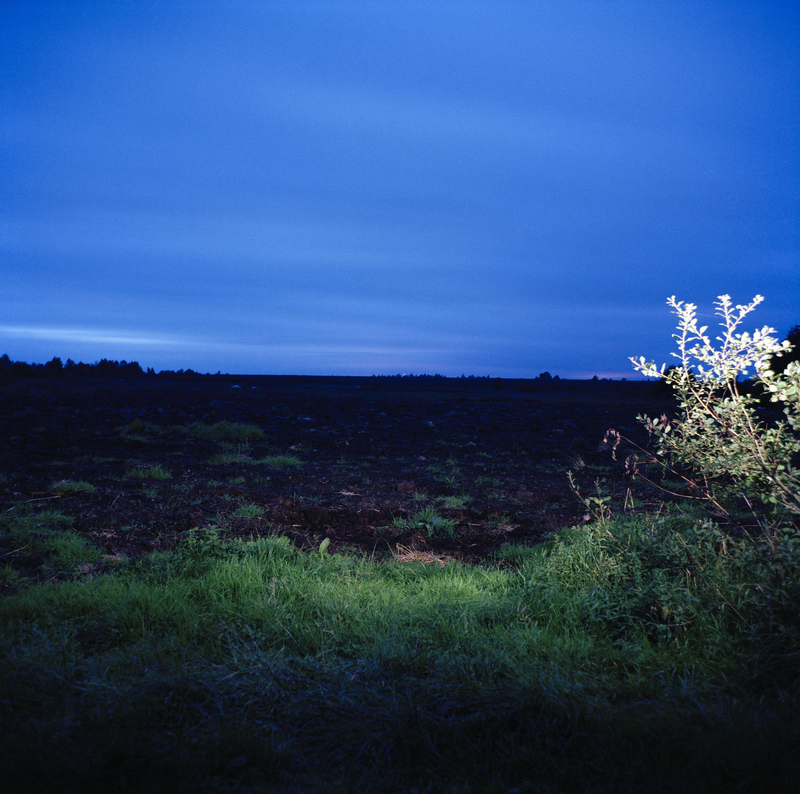 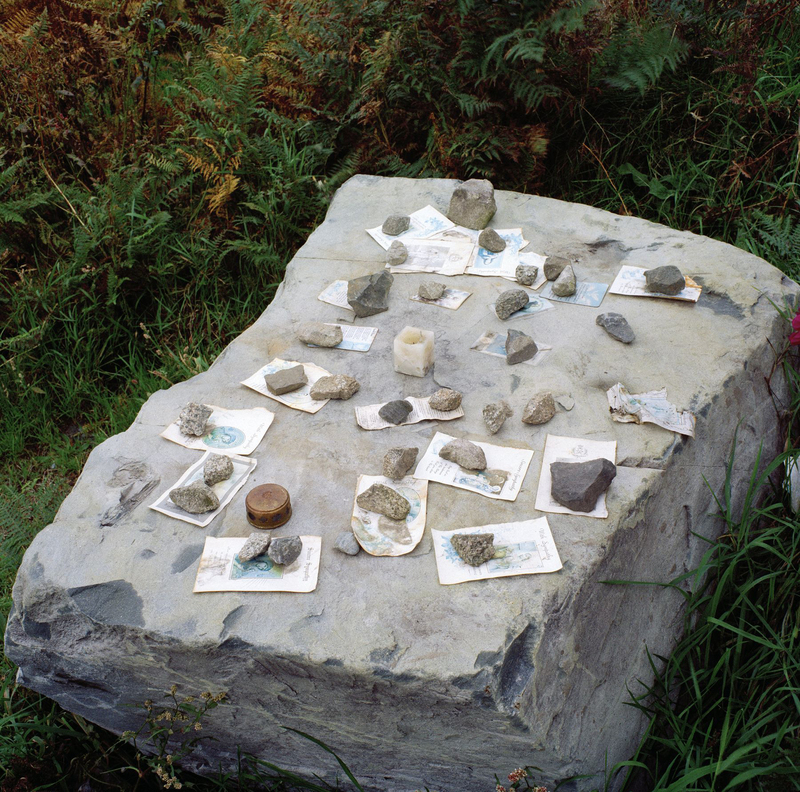 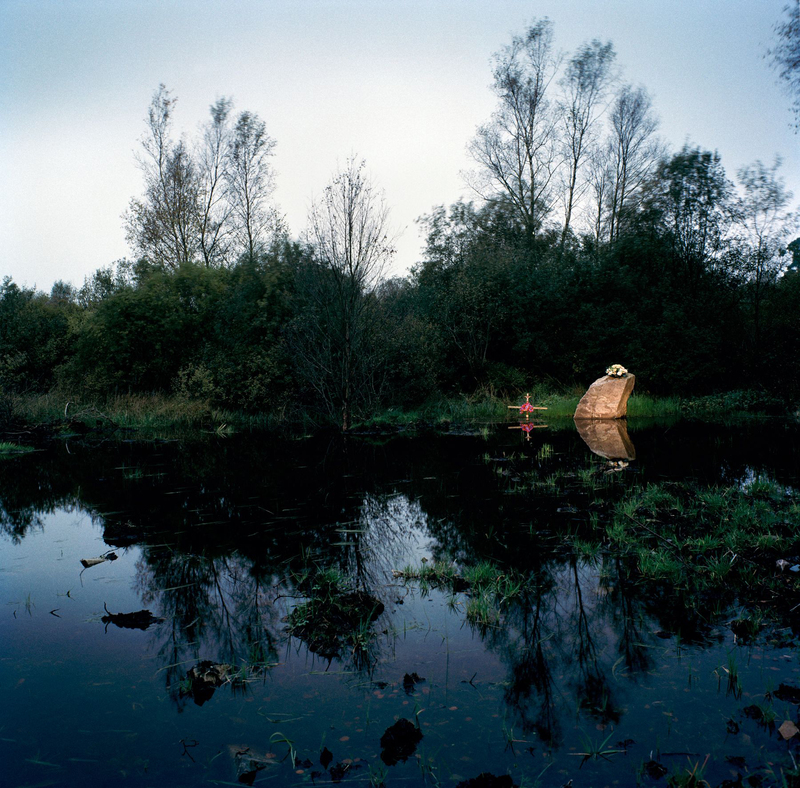 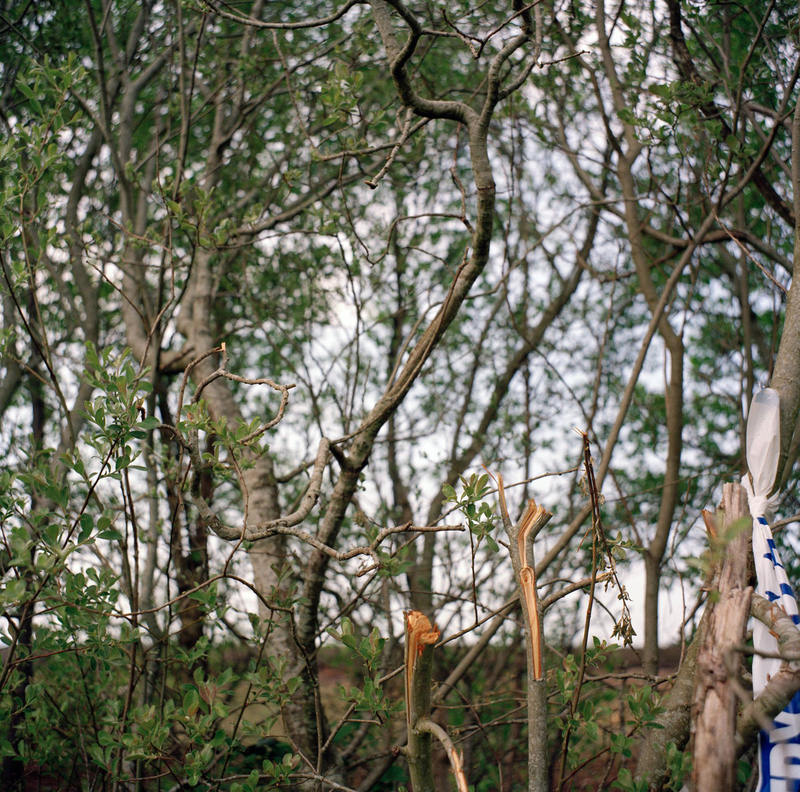 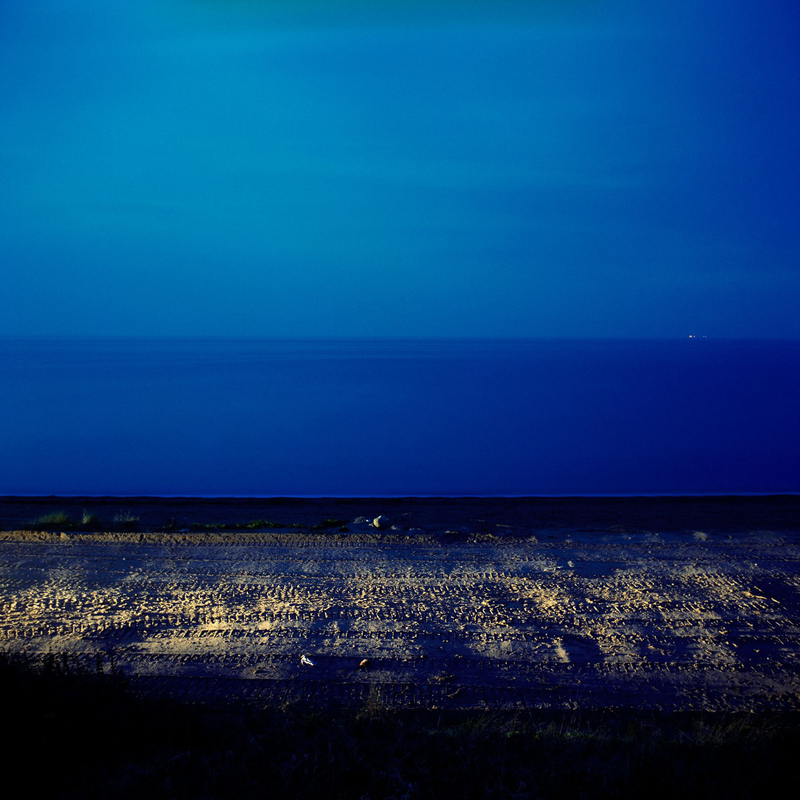 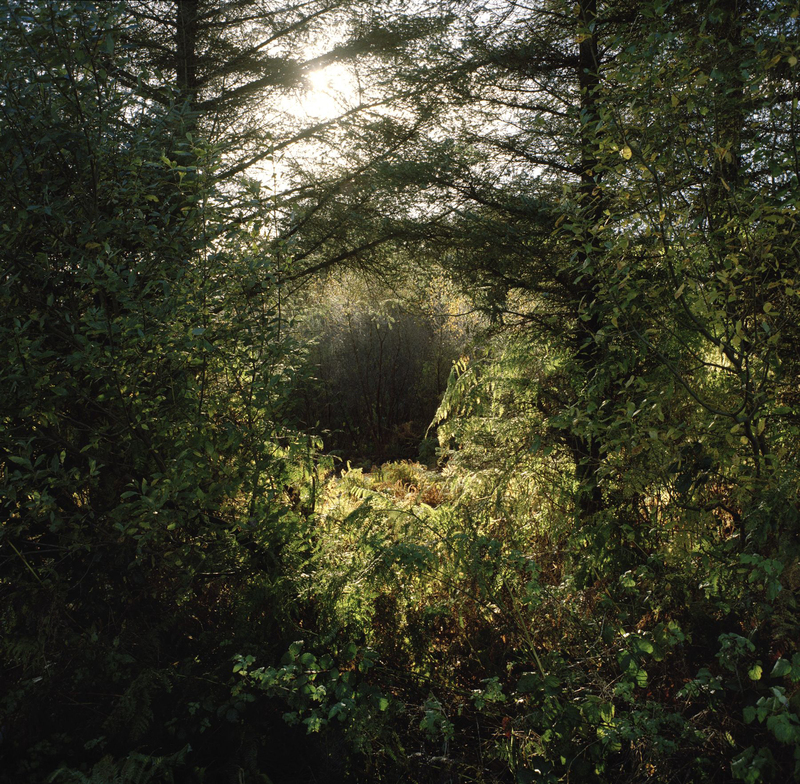 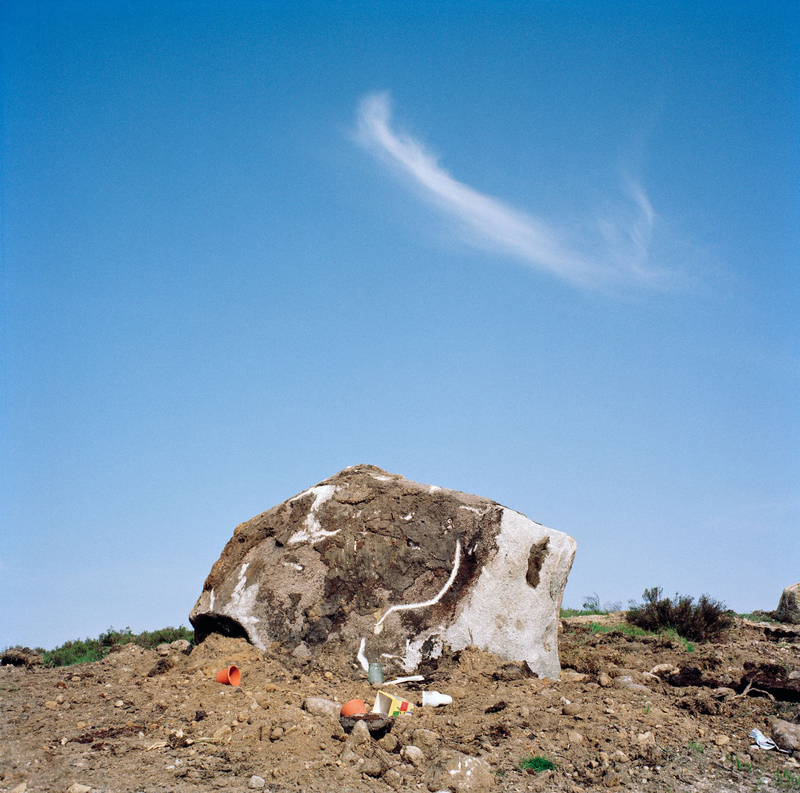 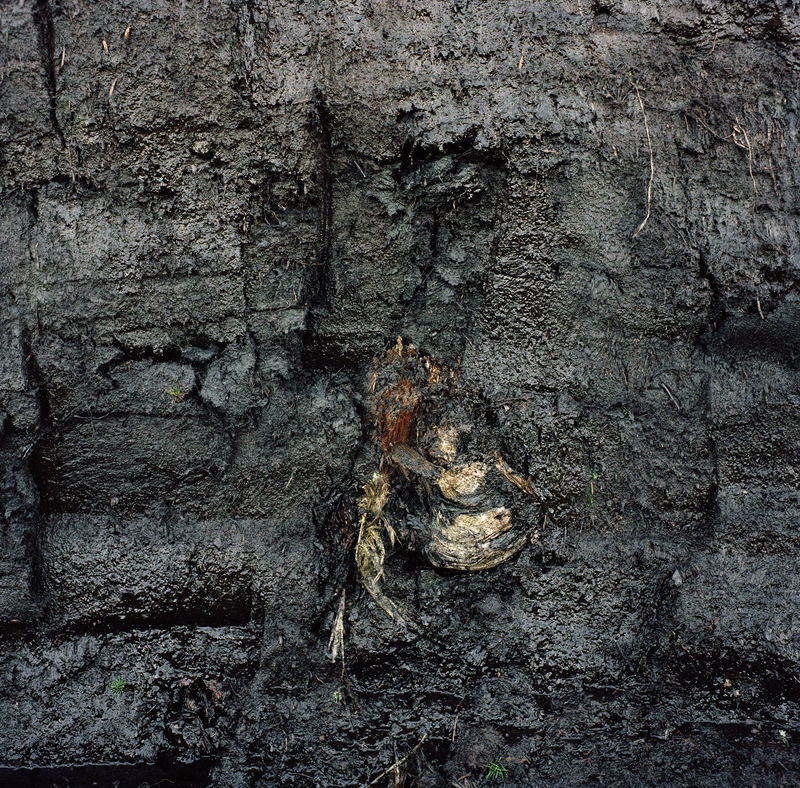 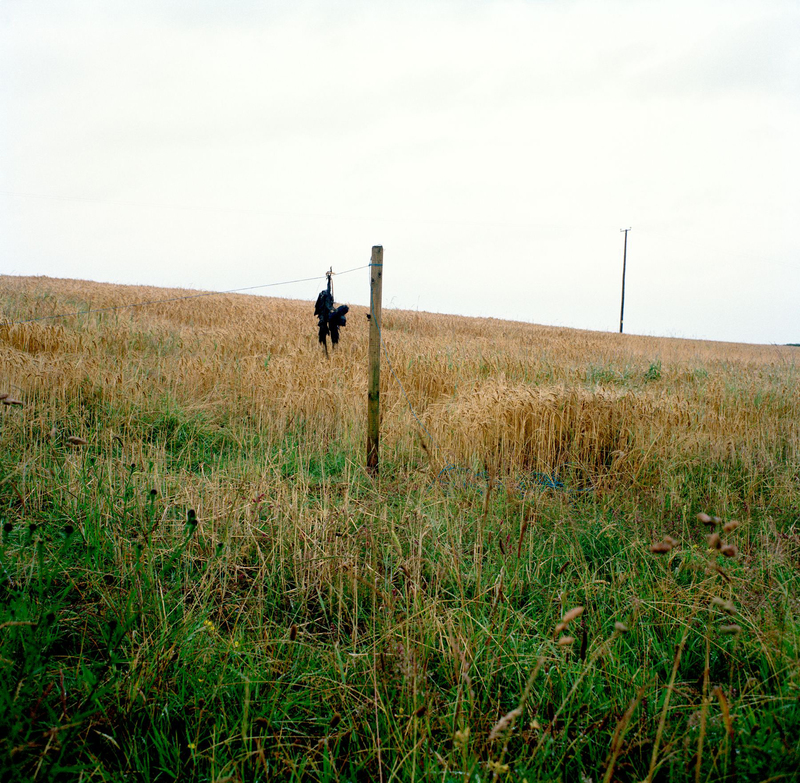 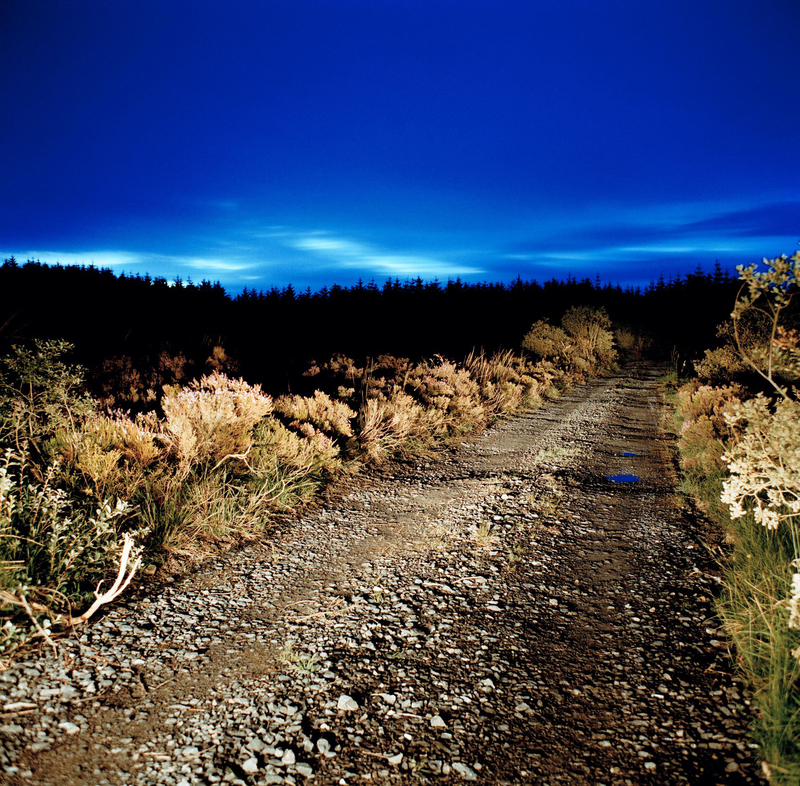 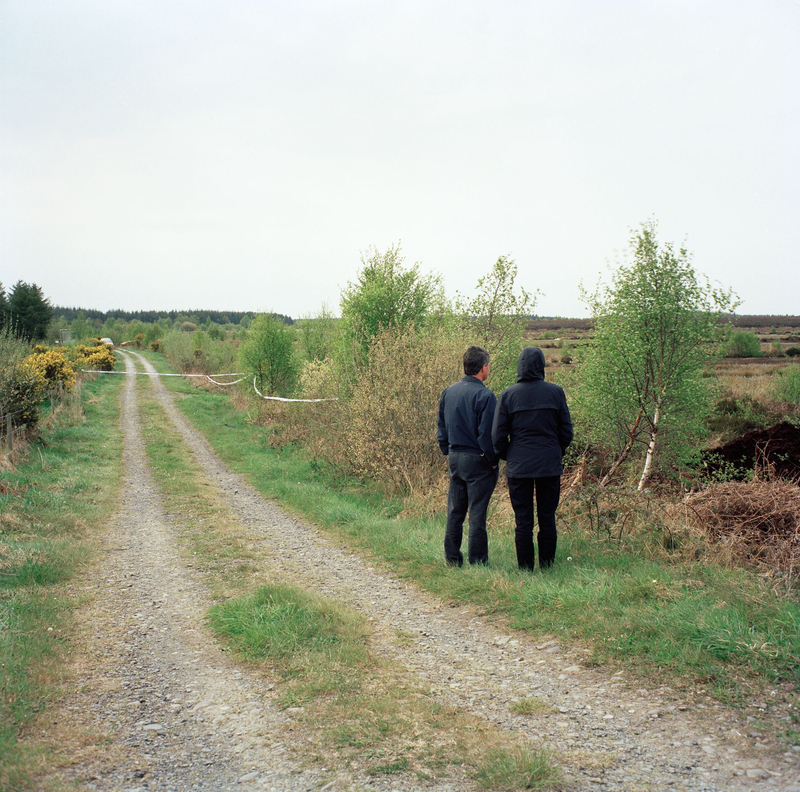 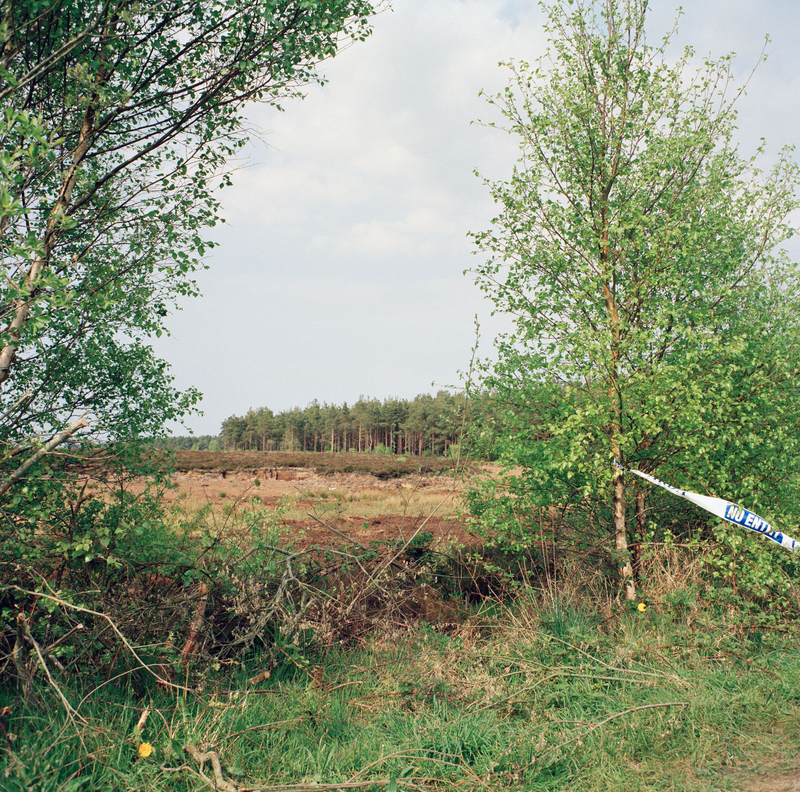 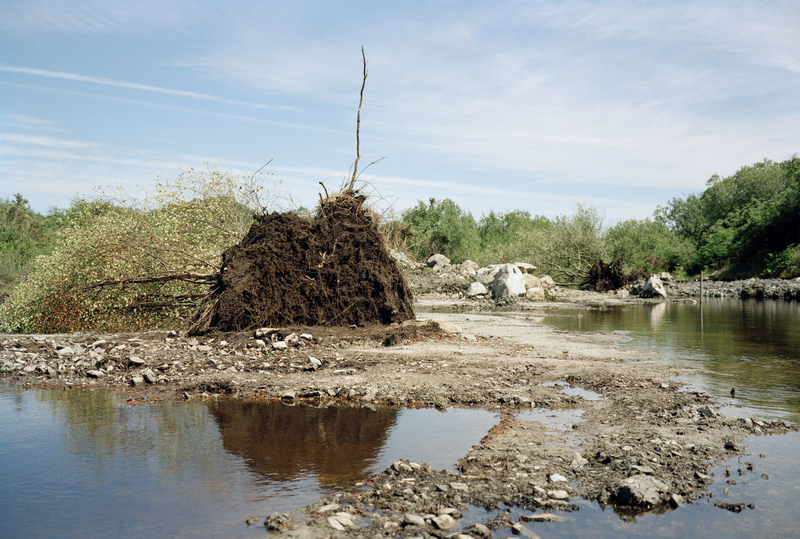 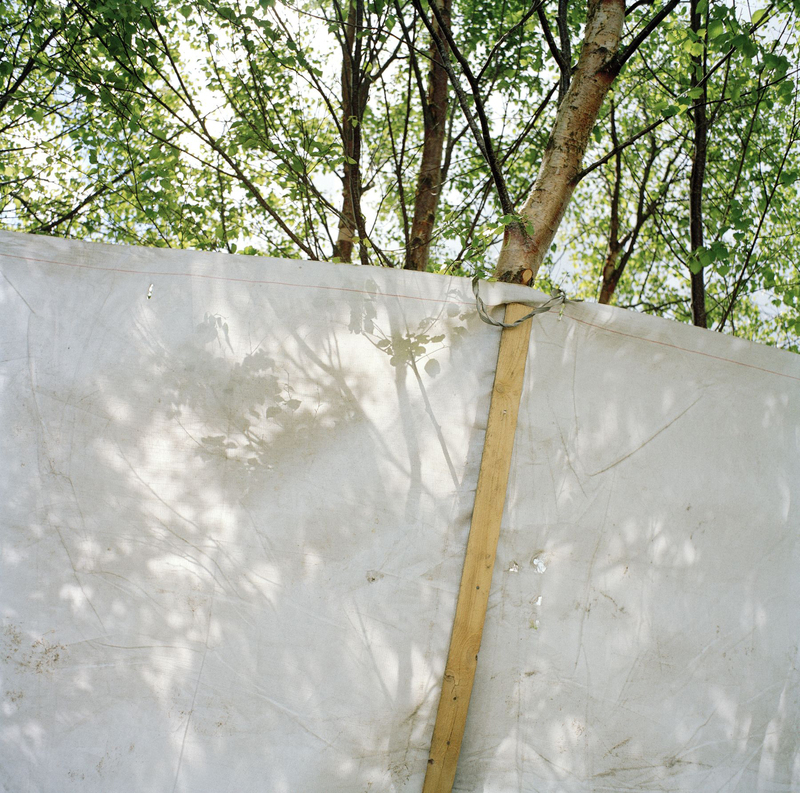 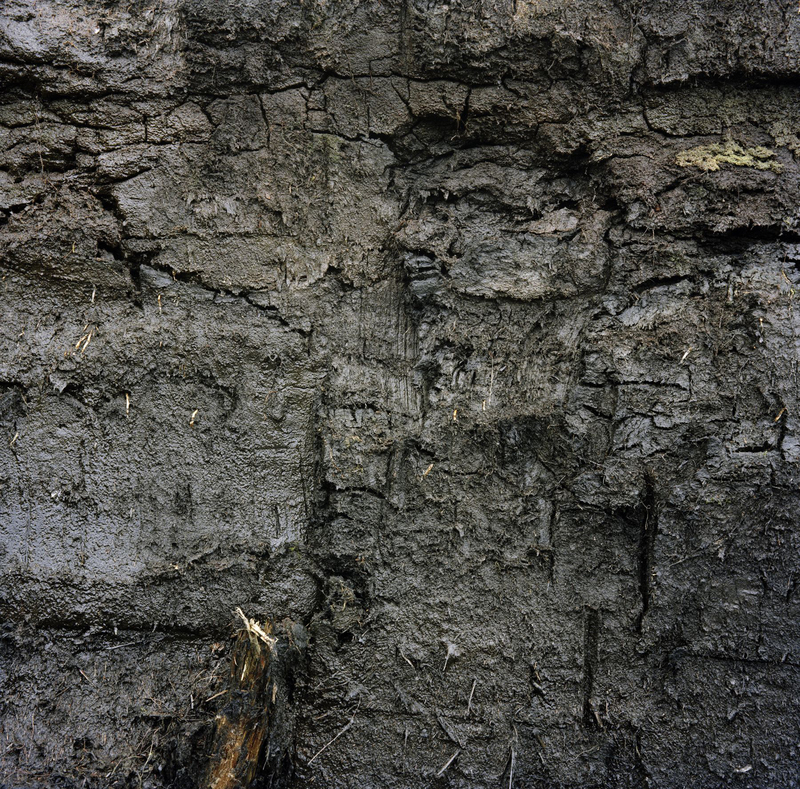 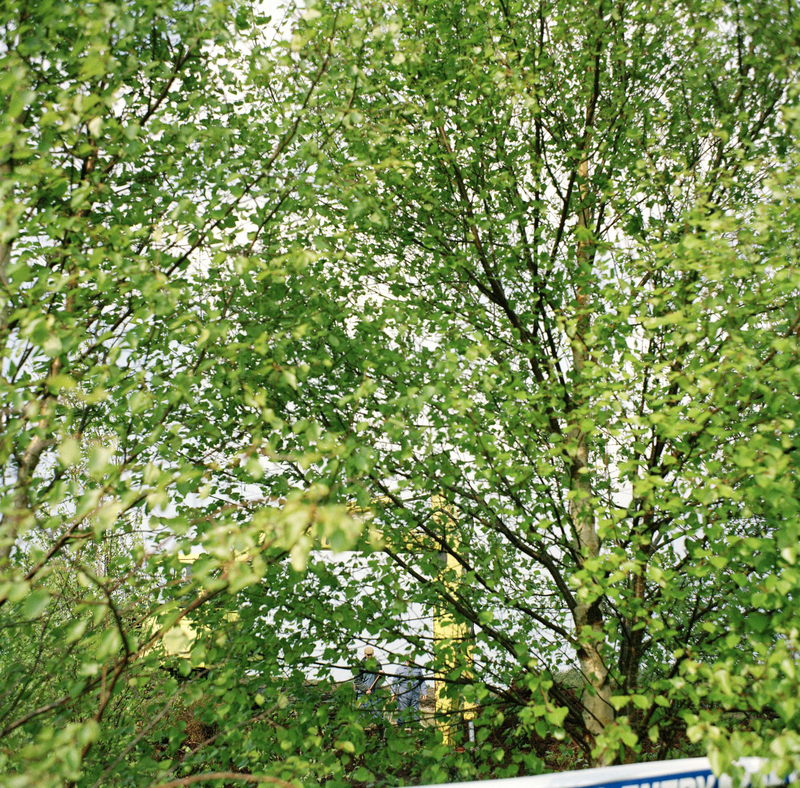 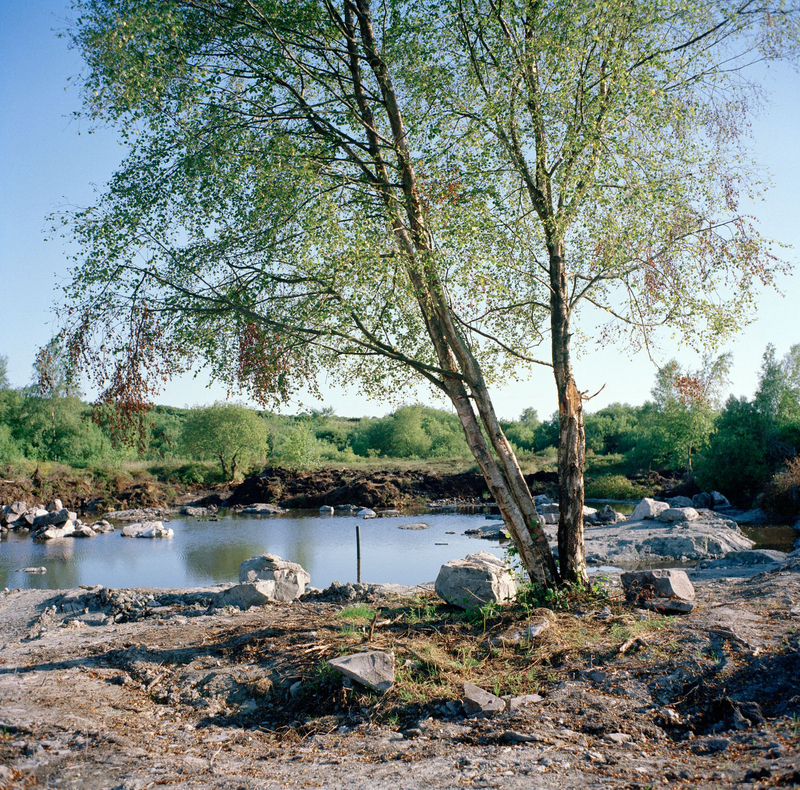 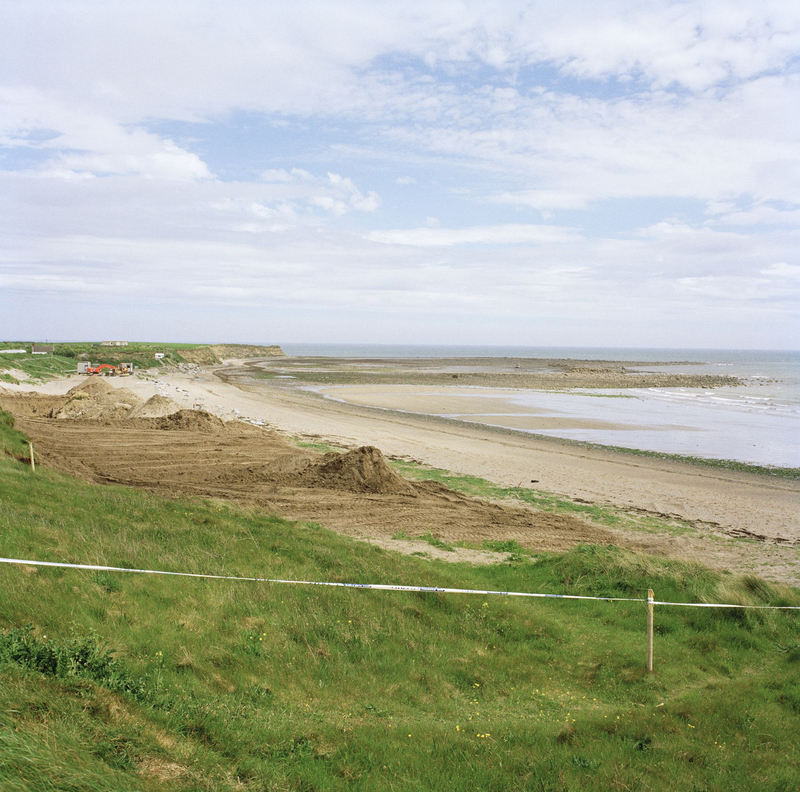 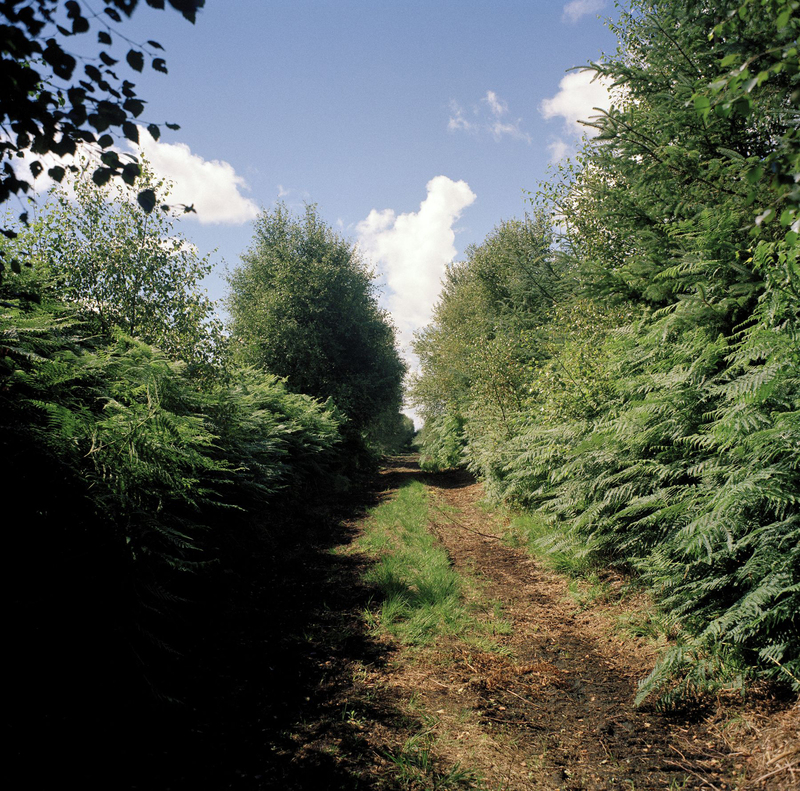 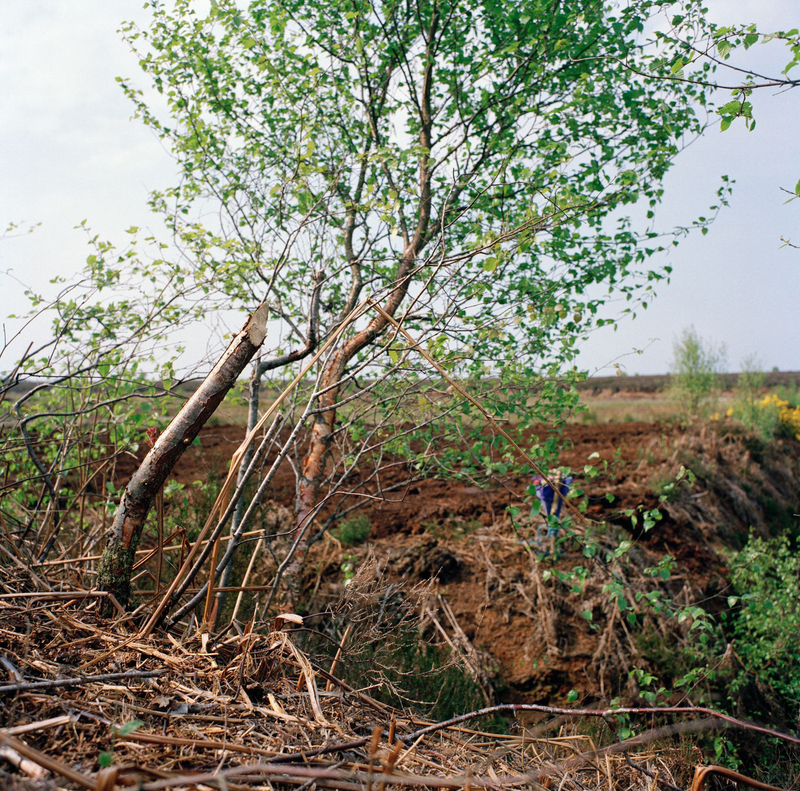 Innocent Landscapes is a series of photographs made at the ‘’Sites of the Disappeared’. 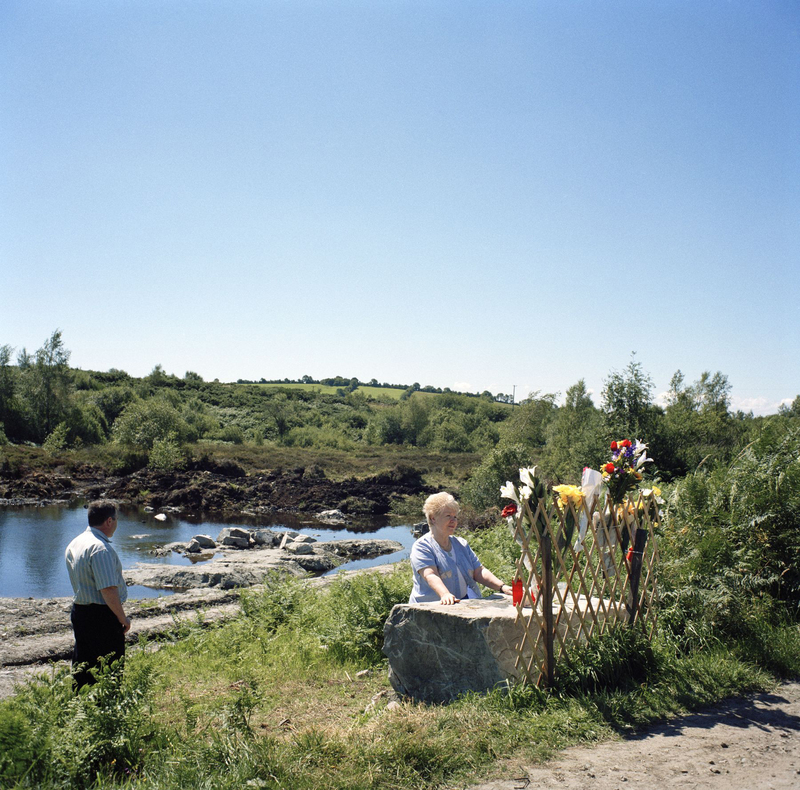 These are the burial places of nine people who were killed and ‘secretly buried’ by the IRA in the 1970’s and early 1980’s, which were finally revealed in 1999 as part of the ongoing Peace Process. 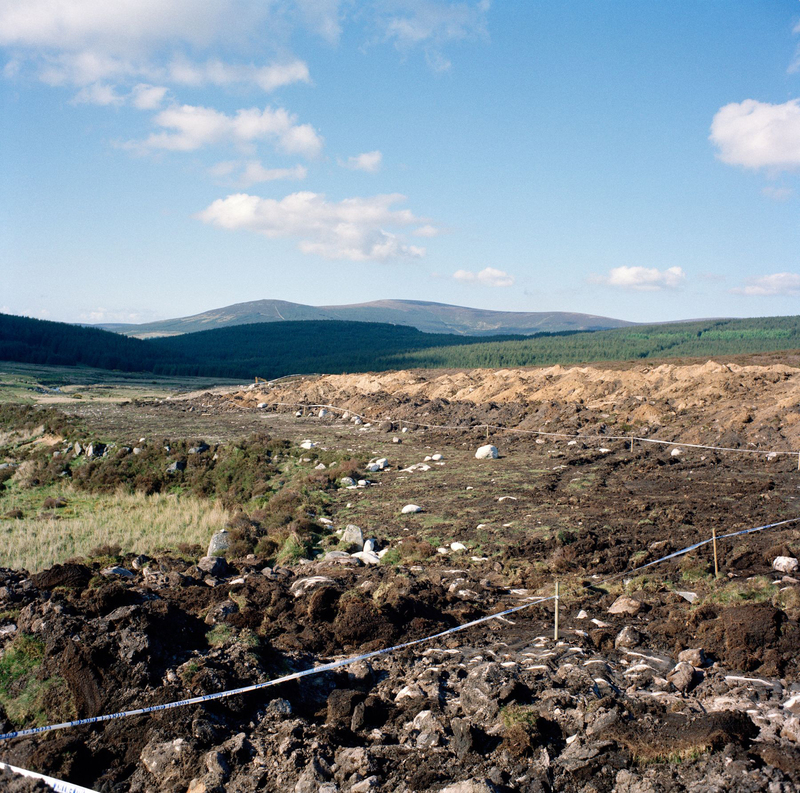 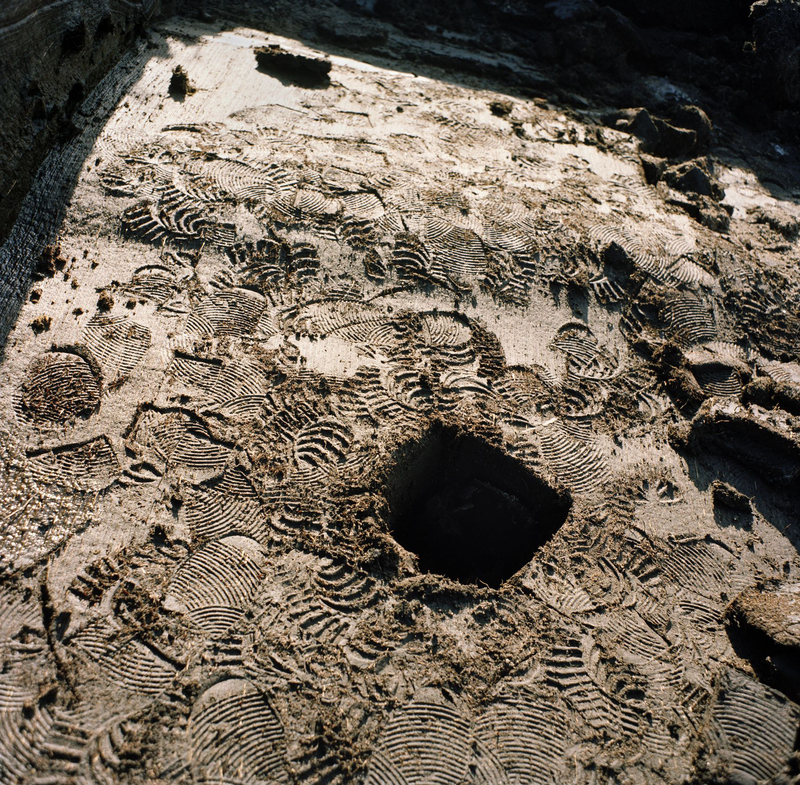 Of key importance in this work is the unresolved nature of the search for their remains and the location of these sites in the South of Ireland. 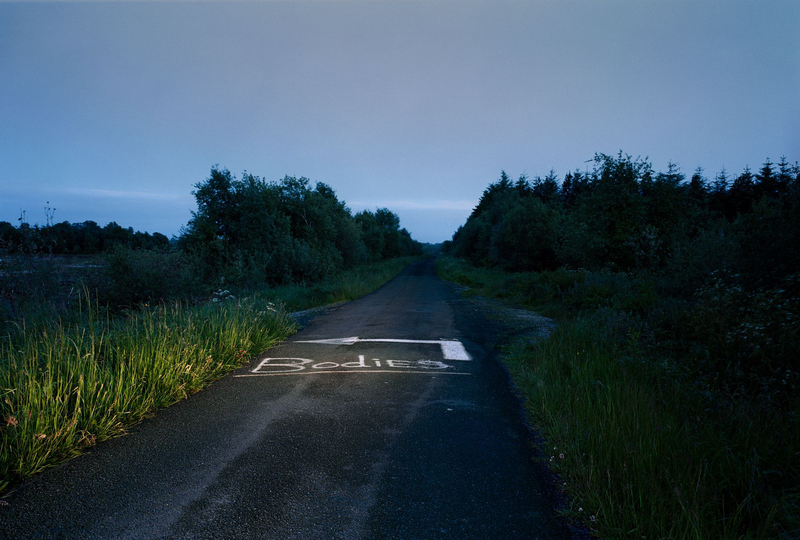 It was awarded The European Publishers Award for Photography in 2001.